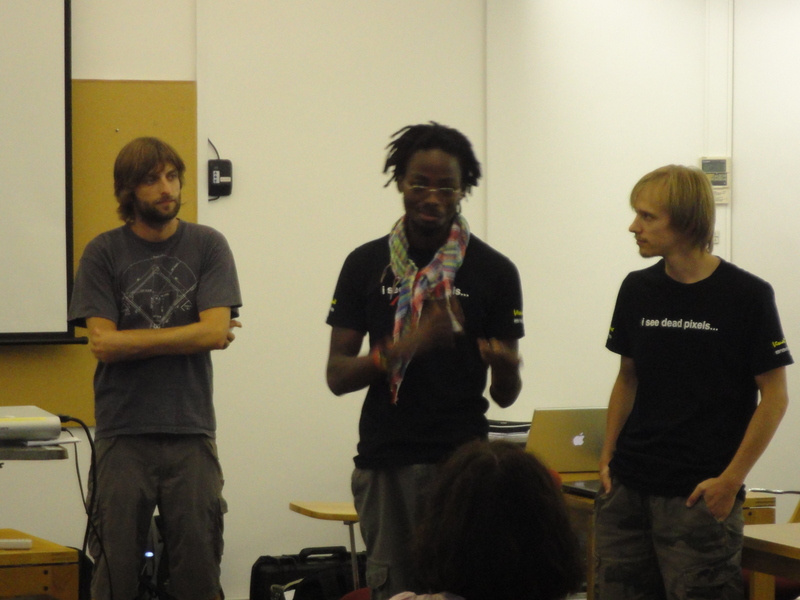 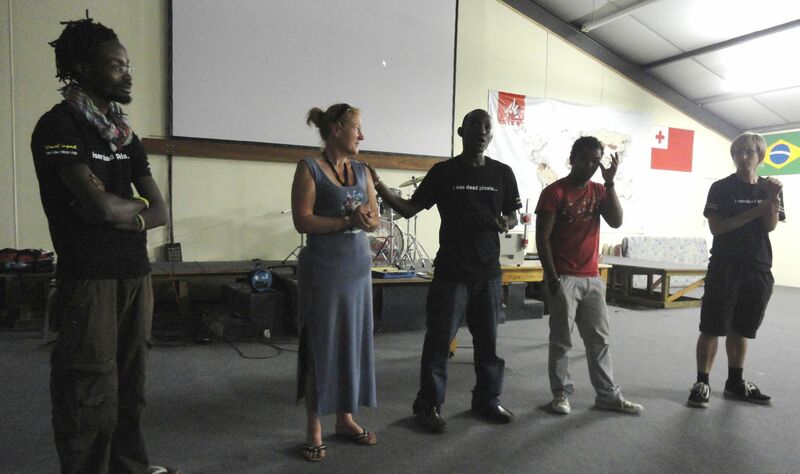 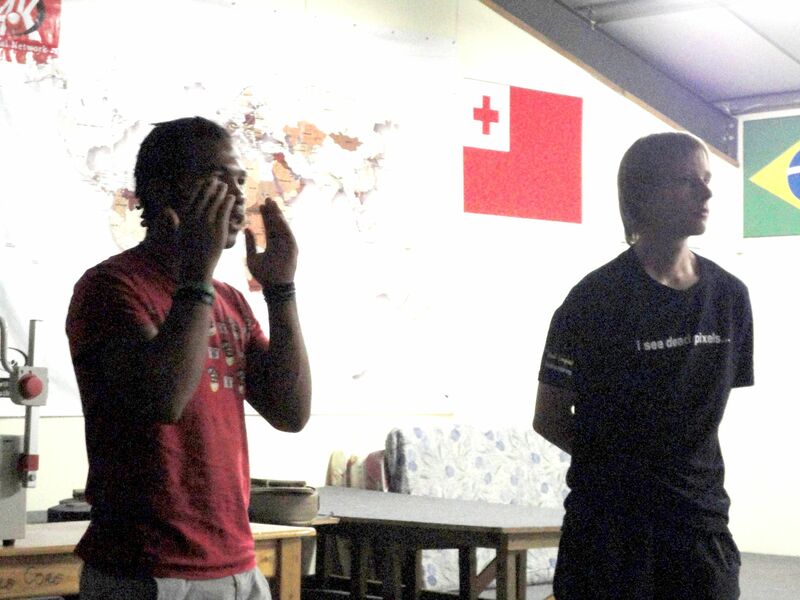 Our first screening after the Premiere took place at YWAM (Youth With A Mission) University in Worcester on Friday, 18th February 2011 and was organised by the crew members Nelson Ikeh & Meijer Janse Van Rensburg, both former students at YWAM Universty. 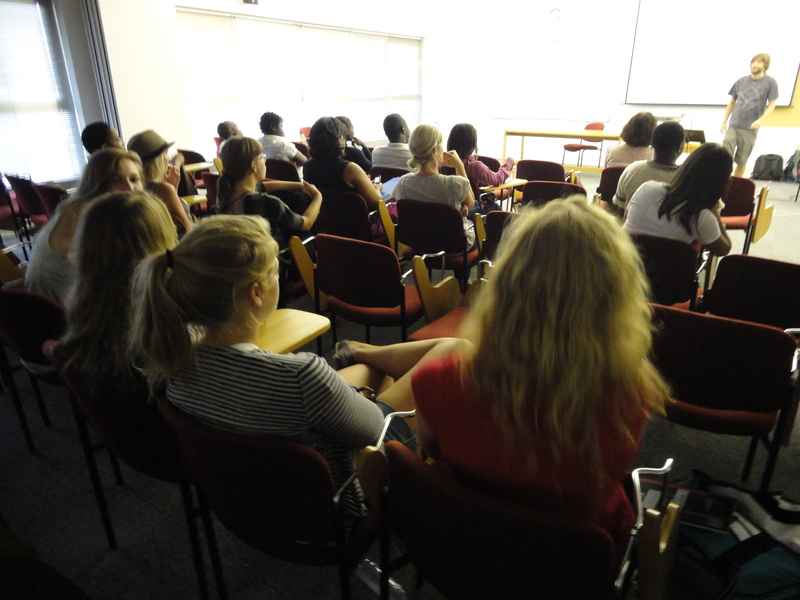 It was great to share our documentary ´Cape Town – Mother City?´ with students from all over the world and having a lively discussion about homeless in Cape Town. 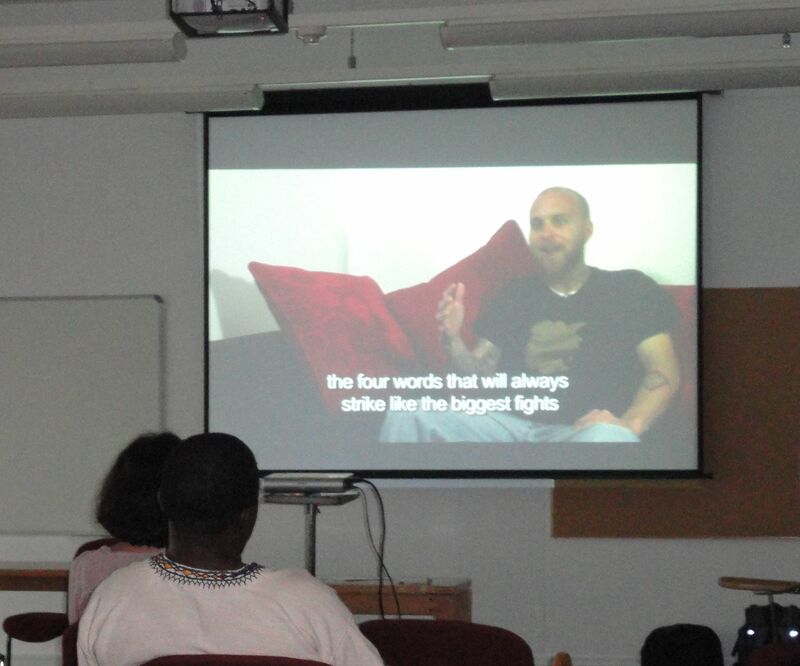 They felt that the film changed their own perceptions of homeless and they wanted to know what they could do to change society´s treatment of homeless arround the world. 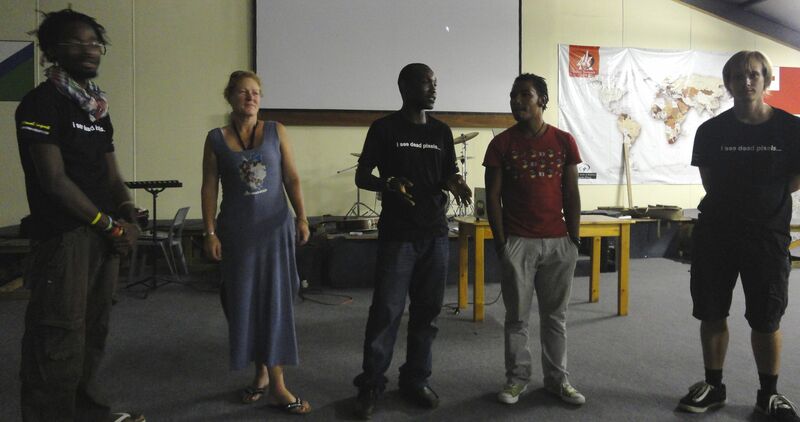 The YWAM was also interested in starting a small volunteer project with homeless. 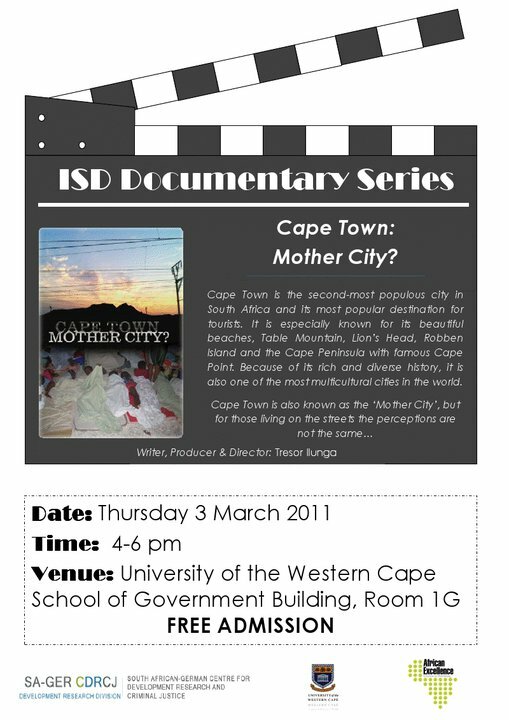 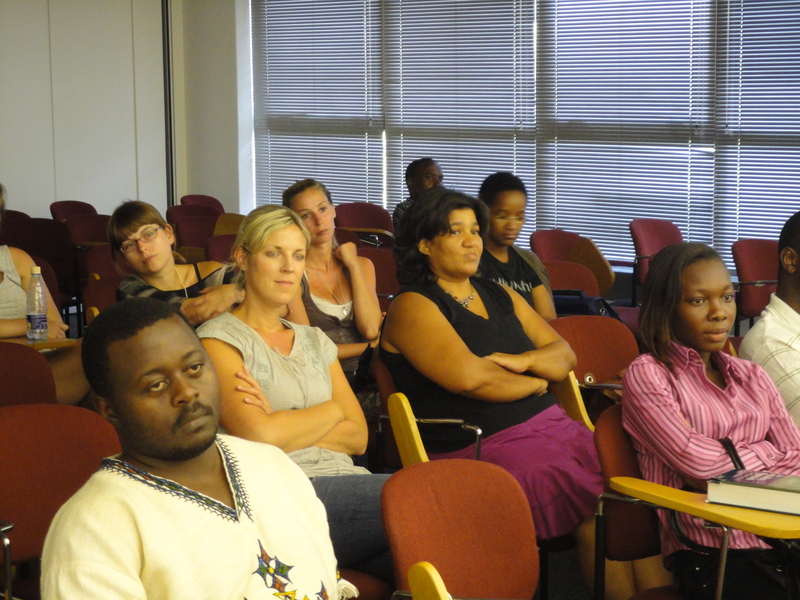 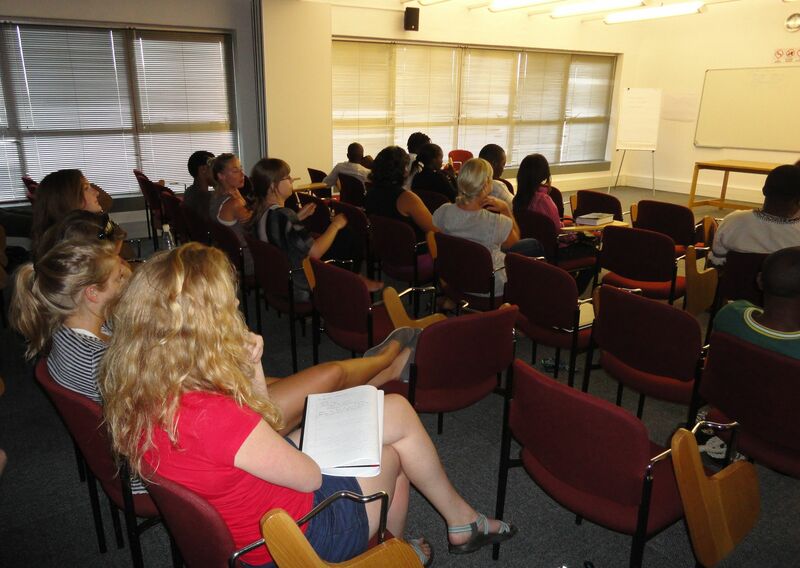 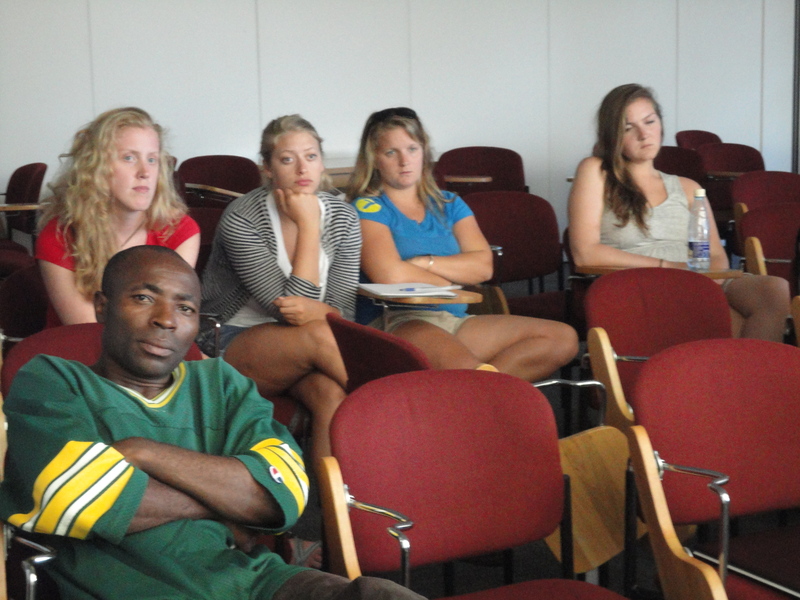 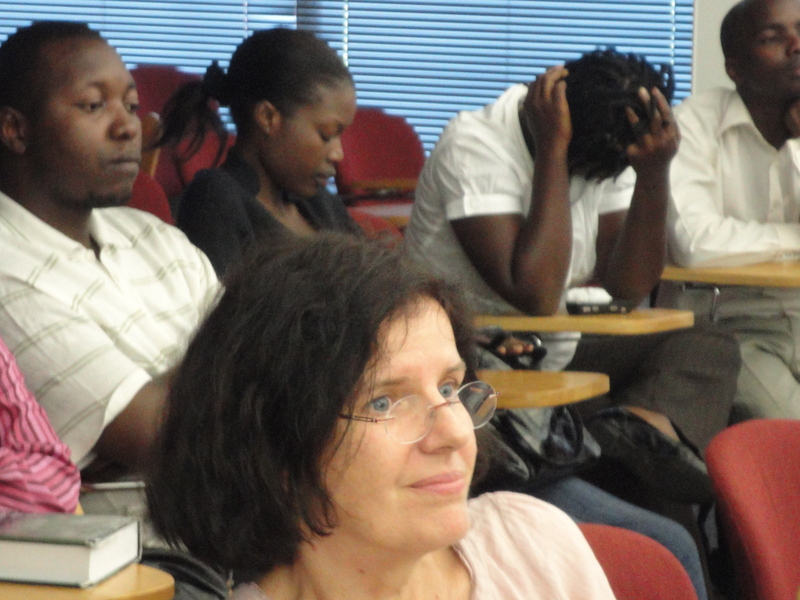 Our 3rd screening took place at the Institute for Social Development of the UWC (University of Western Cape) on Thursday, 3rd March 2011. 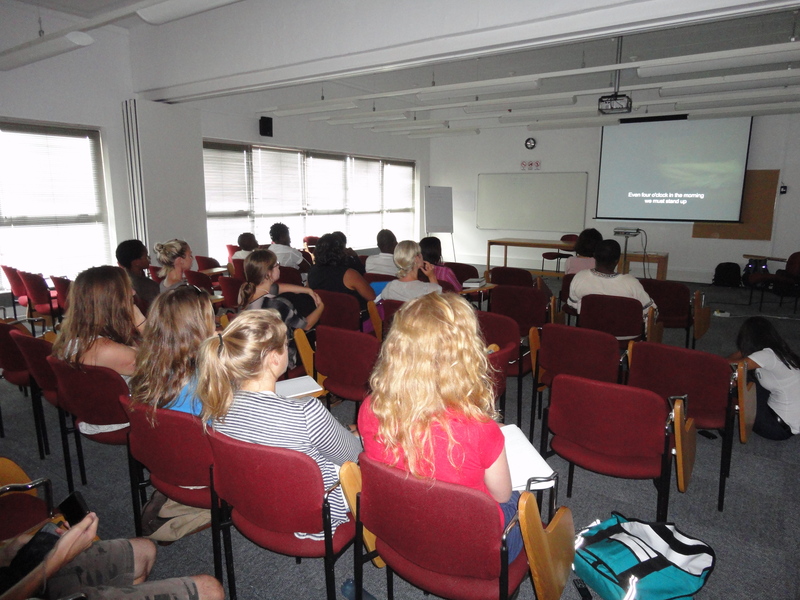 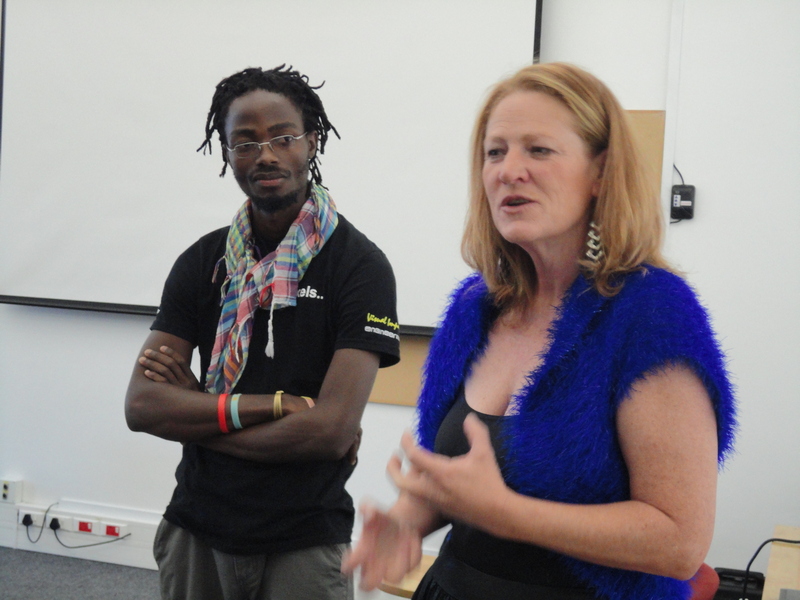 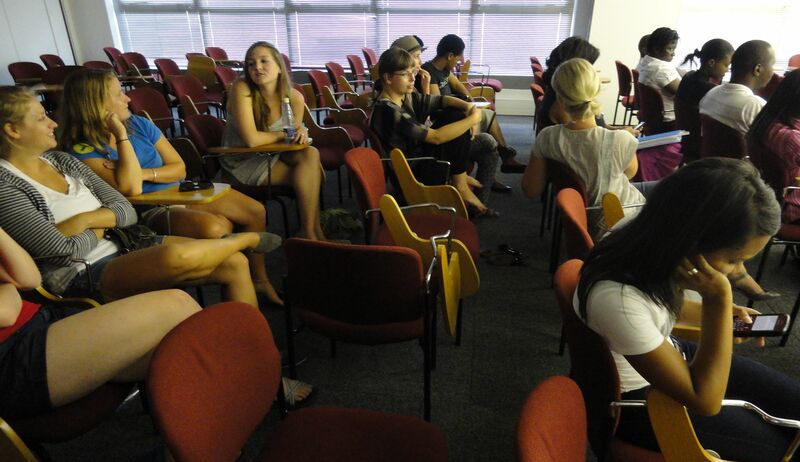 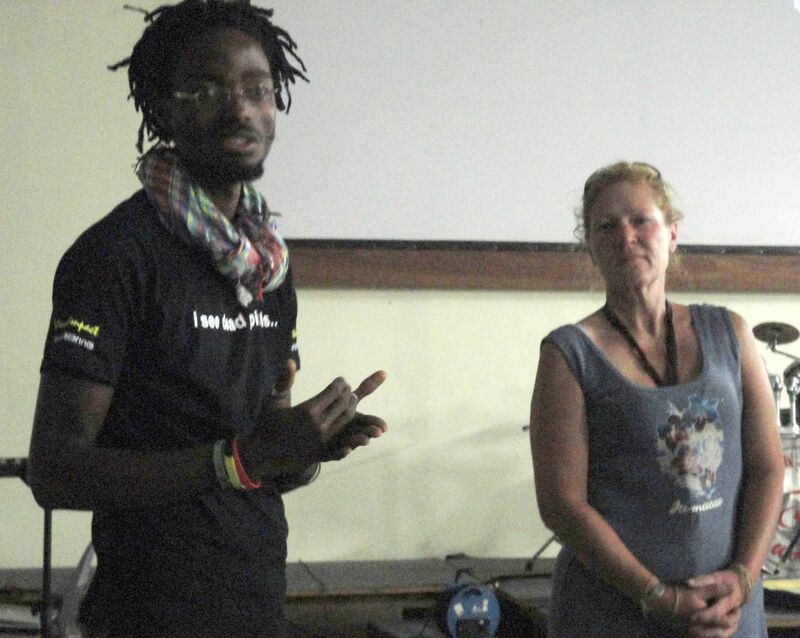 The screening was well organised by Sebastian Gaissert, a Master student, in collaboration with one of the lecturer, Iris Vernekohl after he attended the Premiere and felt touched and inspired by the documentary of ´Cape Town – Mother City?´ so that he proposed to have a screening at the Institute to expose students to the topic. 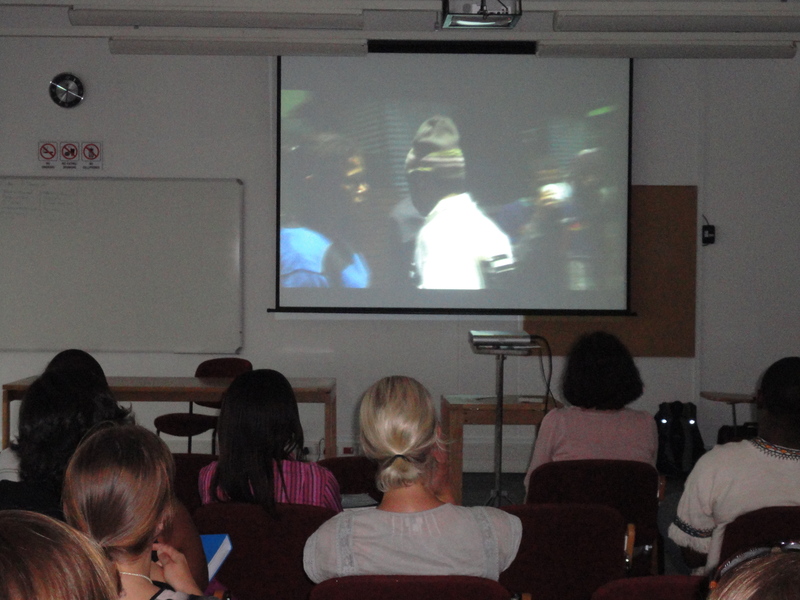 The screening was attended by ca. 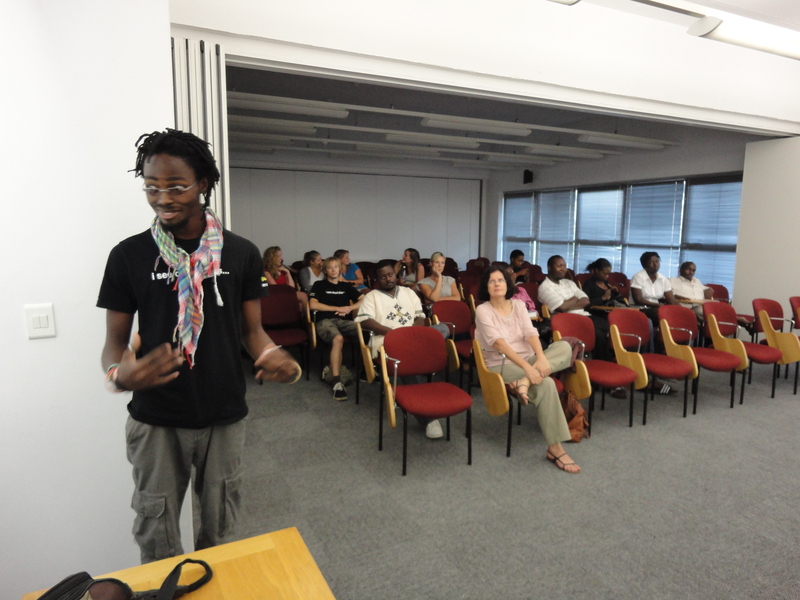 20 students who felt very enlightened after the documentary and had lots of interesting questions to ask the film maker as well as the two of the present homeless protagonists, and we had thought-provoking discussions around how to assist/help homeless people.